Ooo have I got a good one to share with you today. 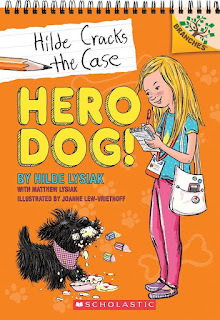 I'm always excited about kid authors, and this next author just about blows my socks off--Hilde Lysiak is one awesome chica! 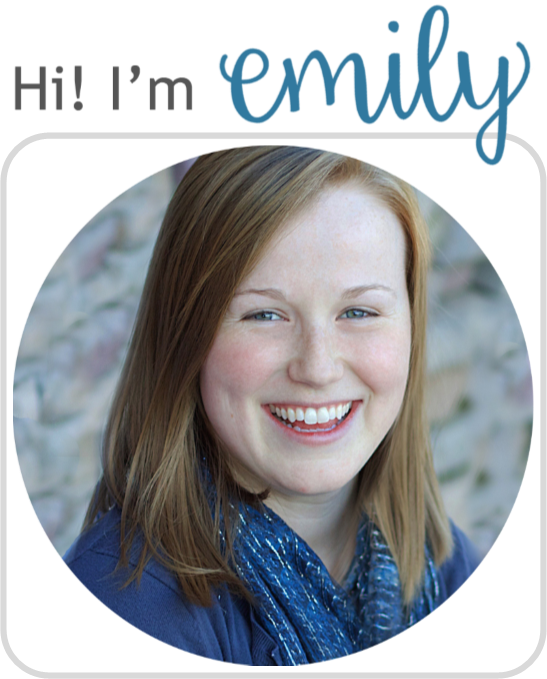 I've been perusing her website and news stories for the last hour and am so impressed... But I'm getting ahead of myself! First, her book to be reviewed. And then, make sure to see below for a giveaway! 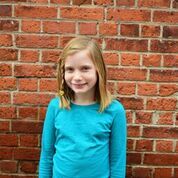 Nine-year-old crime reporter Hilde Lysiak is starring in her very own early chapter book series—inspired by news stories Hilde wrote in real life! In this first book, there's been a break-in on Orange Street! Cupcakes have been stolen, and soon a pie goes missing, too. Hilde and her sister/photographer, Izzy, must interview witnesses and follow the clues. Can Hilde crack the case in time to post her news story online? What really makes this book for me is not so much the story, but the people and inspirations behind it. 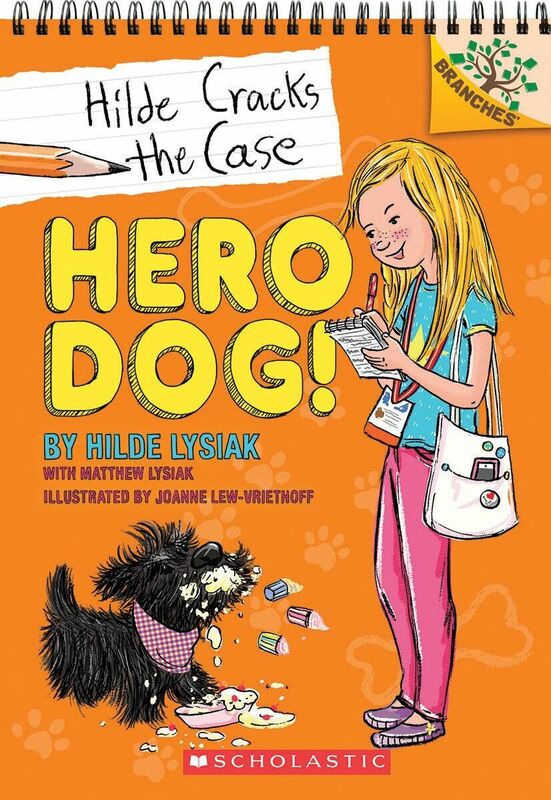 I mean—hello!—awesome child reporter writes her own book series about the crimes she solves?? That's just so legit. Too legit to quit. Hilde is sharing what she loves and doing it in a way that demands to be taken seriously. It's awesome for kids; it encourages them to pursue their dreams and work hard for what they love. I will still comment on the story, of course. The journalistic aspects are well incorporated into a Nate-the-Great-style mystery, with some great characters (or perhaps I should say suspects) and dramatic build-up. The illustrations add some fun support to the story. My only small complaint would be a number of exclamation points. I felt like there was a lot of excited yelling in my head as I read it. I'm sure that won't bother the kids who read it—the book will, I'm sure, be much enjoyed. Definitely recommended! 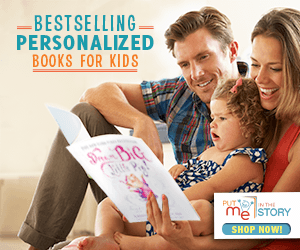 Also recommended: doing a journalism classroom/library study—get started with the Scholastic curriculum guide, which has a LOT of useful material! "Using the "Post a Comment" field below, tell us your childhood dream job." Egyptologist! I wanted to be a dentist. Wanted to be a baseball player.